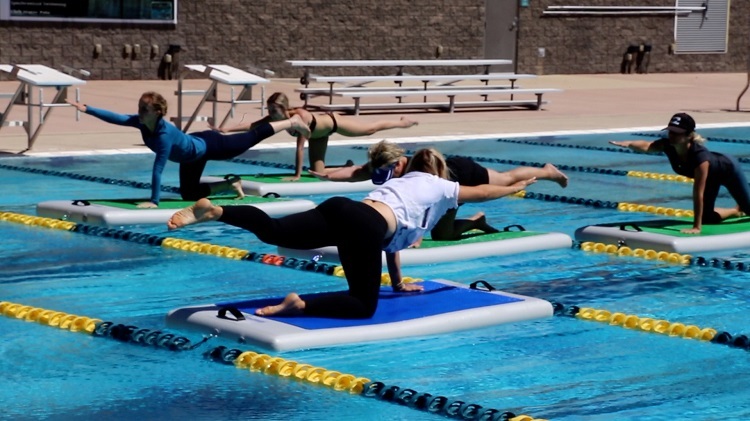 This all-levels class is for anyone who has never stepped on a stand up paddle board or taken a yoga class, as well as anyone with yoga and/or SUP experience. Variations and modifications will be offered for each pose so each person can work at their own ability level. Using the structure of a mind/body flow of modified sun salutations, participants will build to some standing poses. The class will end with a relaxing meditation with your fingers and toes trailing into the water, and the mind free to relax and let go. For more information, or to sign up visit Outdoor Recreation or call 655-0143.